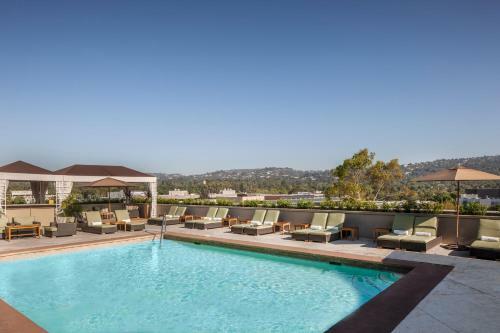 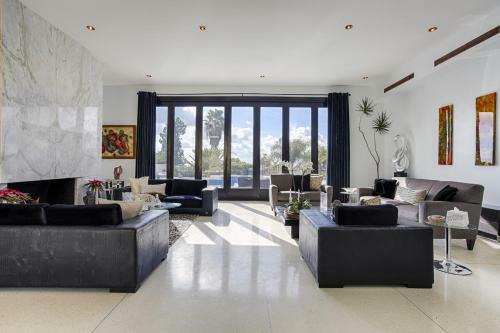 Oil magnate Edward Laurence Doheny acquired 12.58 acres of land for his son in 1926 to make a house and garden in Beverley Hills. 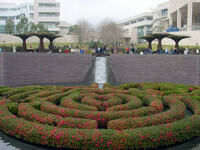 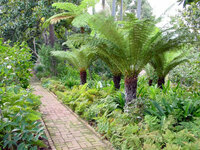 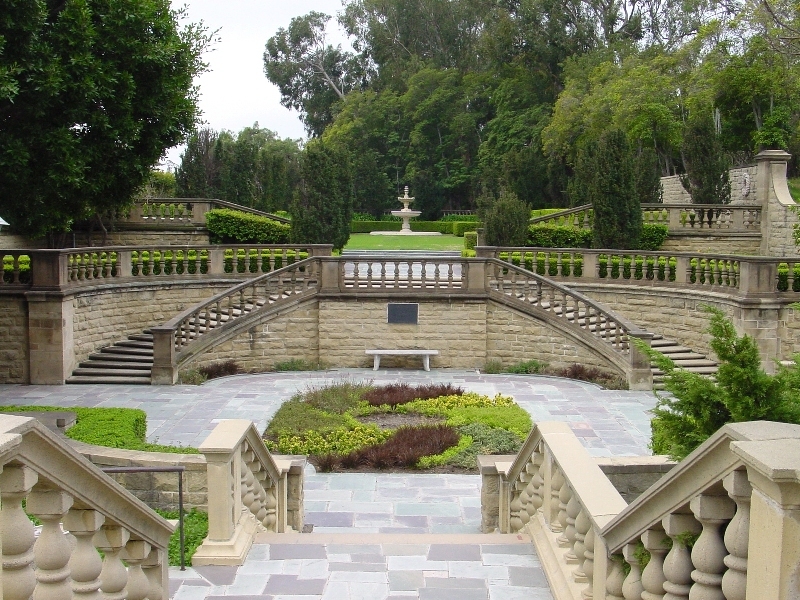 The creation of the garden began in the same year to the design of Paul Thiene, a German landscape architect who had worked with Frederick Law Olmsted, Jr. Stone walkways and stairways wind through the garden. 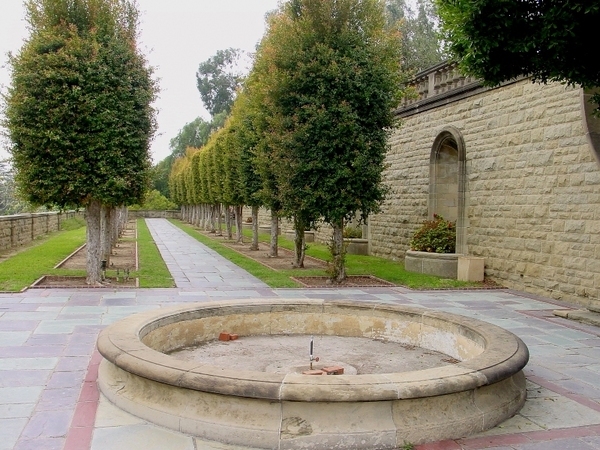 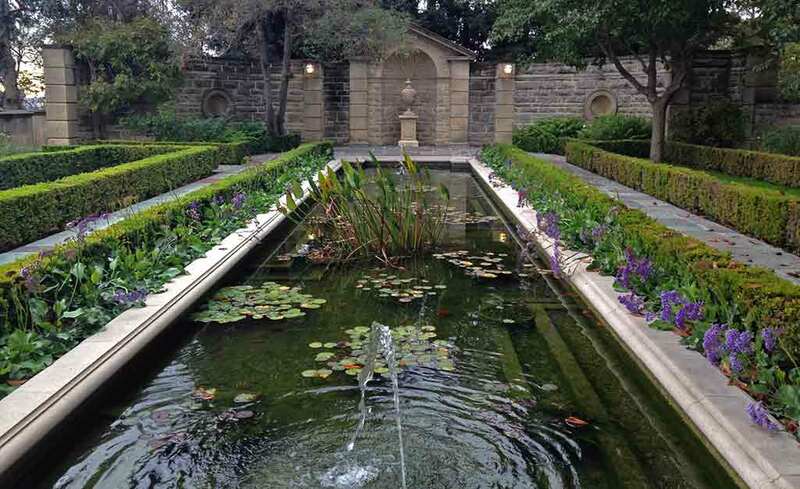 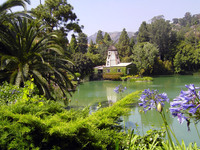 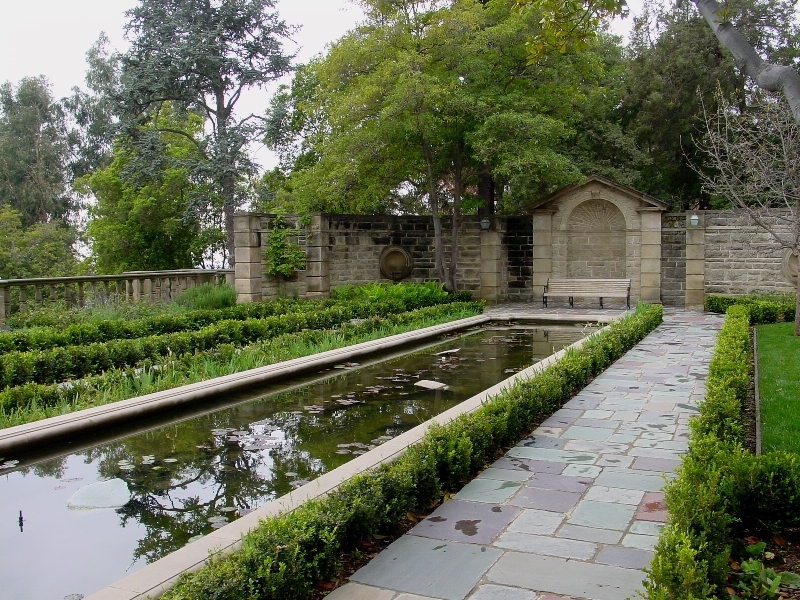 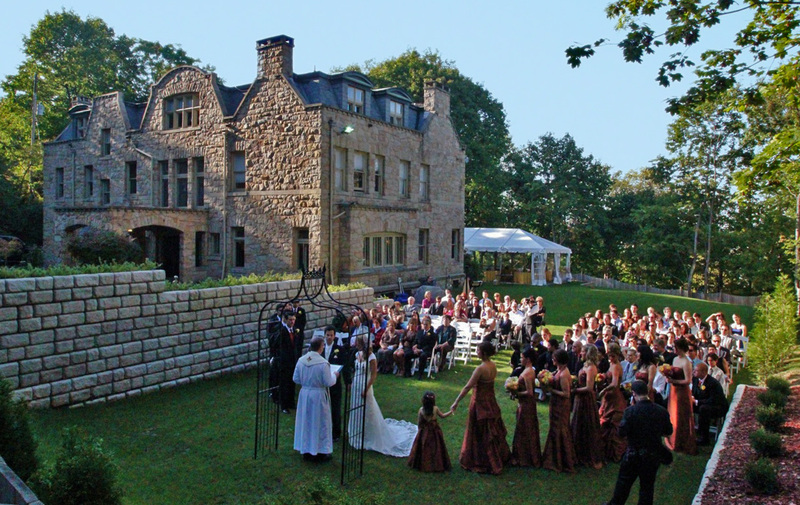 Greystone Mansion and Park is now owned by the City of Beverly Hills and used for outdoor garden weddings.